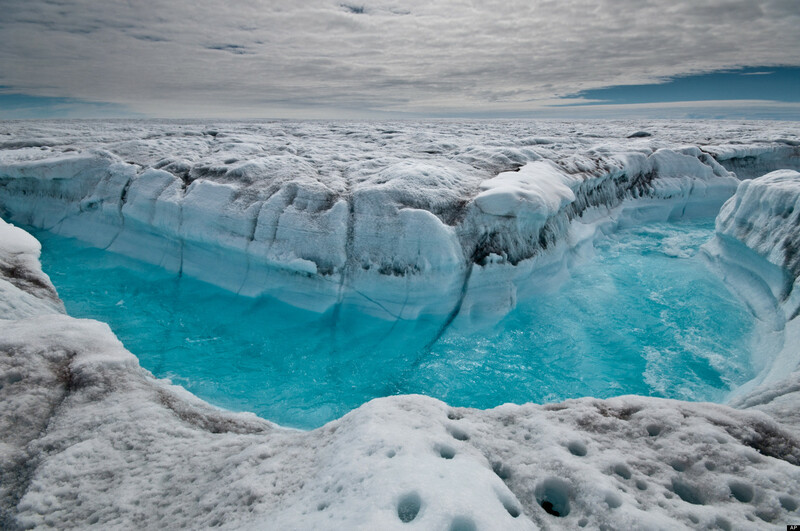 At least two new reports have surfaced concerning the situation of the Greenland ice sheet. The two separate studies are more of new warnings concerning global warming than fresh environmental updates. The researchers in the two studies spent several years studying Greenland ice sheet, and they believe that what is already known about it could be grossly inaccurate. For example, it has emerged that the melting of Greenland could lead to a big rise in sea level than had previously thought. Such changes in sea level could lead to untold havoc on the coastal regions. Although recent projections pointed out that Greenland could cause sea level to rise by just about 8 inches, the new studies suggest it could lead to over 20 feet increase in sea level. Although the two studies of Greenland conceded that so much is still unknown about Greenland ice sheet and its rapidly changing situation, there appears to be a new reality that could alter the adoption of renewable energy. Up until now, the adoption of clean energy such as solar, wind and fuel cells have mostly been connected to the government regulations and prices of other energy sources such as oil, gas and coal. However, with the threats of global warming becoming all the more real, the contribution of renewable energy companies is likely to take the center-stage in combating carbon emissions. The adoption of solar energy has particularly increased alongside other alternative sources. That means that solar companies such as SolarCity Corp (NASDAQ:SCTY), SunPower Corporation (NASDAQ:SPWR) and Sunedison Inc (NYSE:SUNE) and their peers, may find themselves doing more to support the U.S. green energy adoption. Although Tesla Motors Inc (NASDAQ:TSLA) is in the business of making electric cars, the company also has an interest in renewable energy storage. It has a $5 billion Gigafactory project in Nevada, which is expected to kick into operation by 2017. The huge battery facility is also expected to supply battery power storage solution for homes and industries. As such, Tesla will not only have more business and revenue from the Gigafactory, but help with addressing the global warming headache. In fact, the company’s pure electric cars are already helping cut carbon emission in the auto industry.